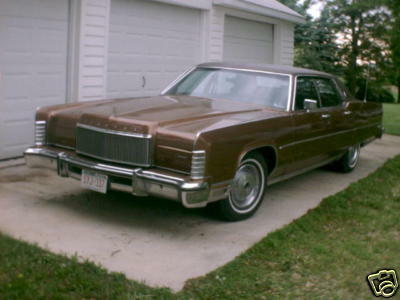 1974 Lincoln Continental Texas owned and operated!!!!! This 33 year old vehicle had been owned and operated in Texas for 30 years. My dad purchased it in November of 2004, and drove it from Austin, TX to Cashton, near La Crosse, WI. 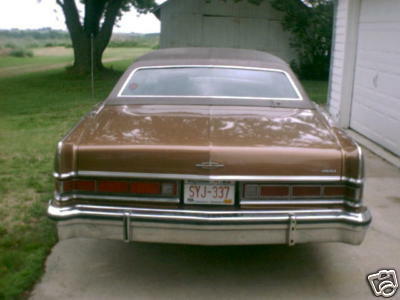 It has only been driven during summer months and has always been garaged stored. The body shows no sign of aging. This vehicle has new tires, a new battery, and holds the road like the old days. Since purchasing the vehicle my Dad has had the tie rods replaced to correct a tendency to pull to the right. The electrical system needed fixing so he purchased a new battery and alternator at the local Ford garage. The garage discovered that the brakes were failing so another $800 was invested into new brake lines. Dad has paid over $2,000 for these repairs. The work has been done in authorized Ford shops. This vehicle is in mechanically great shape. 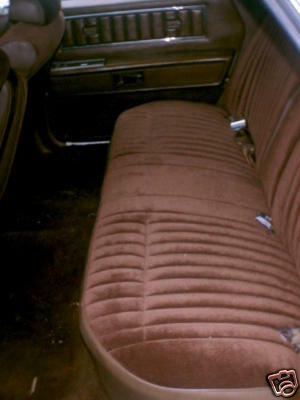 The upholstery and floor carpeting indicates very little sign of wear (See rear seat picture). The car always gets great looks. 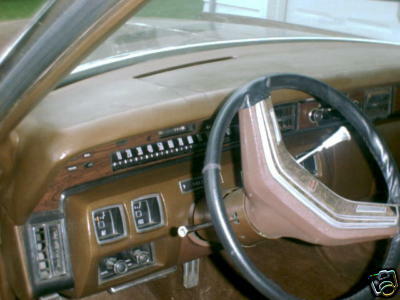 Now for the defects: There is s split in the dashboard in front of the steering wheel (see picture of front interior). The trim covering over the driver side interior door handle isn’t secured. The electric clock doesn’t move. Dad hasn’t checked fuses, maybe this is a quick fix. If the car sits for a few weeks it is necessary to spray the carburetor before it starts. That’s about it for the defects. This car was owned by Doug Sahm, a very well known country western musician and the founder of the Texas Tornadoes group. You might remember another singer from that group by the name of Freddy Fender. He had many hits on the country charts such as "'Until the next teardrop falls" and "Wasted days and wasted nights". Please Google either of these artists for more interesting facts on their lives and careers. 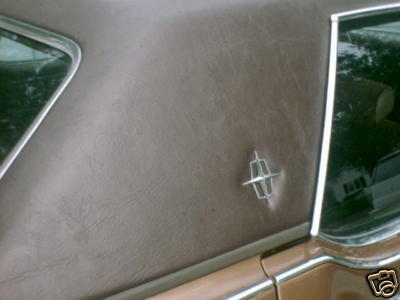 Doug Sahm owned several cars and therefore the mileage on this car is very low. We can share with you a letter of authenticity along with the bill of sale which verifies that Doug Sahm was in fact the owner. Dad has checked prices. 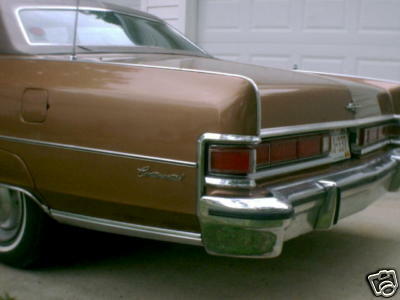 This car in good condition should bring between $3,900 and $5,900. The reserve price is very reasonable. Whether you buy it because it looks good, because it runs good, or because it has a great country western music legend....this is a collector's wish come true. Dad encourages anybody and everybody to stop in and test drive this car for themselves. He understands that there can be some worries with purchasing a big ticket item on ebay. Therefore, if you are the high bidder and aren't satisfied with the way we have represented this car, you can walk away with a handshake. It's that simple. This is a used car and it is being sold "as-is". Thanks for looking!